Prof. Dr. John C. Priscu of the Department of Land Resources and Environmental Sciences, Montana State University, US, visited ITP on June 27, 2013, and conducted academic exchanges with research staff in the Laboratory of Alpine Ecology and Biodiversity (LAEB). 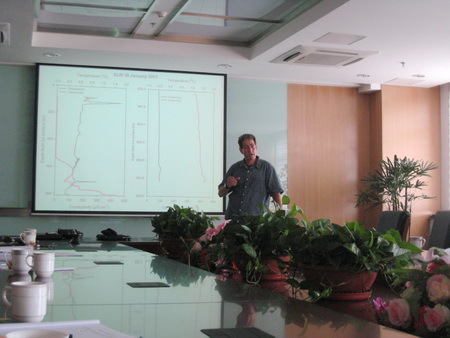 During the visit, he presented a report entitled “The Hidden World Beneath the Antarctic Ice Sheet”, to introduce his study of the microbial diversity in Blood Falls of Glacier Taylor in McMurdo Dry Valleys, Antarctica. In the report, he not only demonstrated the metabolic pathways for the survival of microbes in extreme environment, but also brought the audience to a fascinating world in Antarctica where his group succeeded in acquiring limonological cores from Lake Whillans beneath the Antarctic ice sheet. He and his colleagues also tried to obtain samples in a cave 800m below the ice cover facilitated by various sophisticated and advanced tools. He also showed in his report some latest understanding of Antarctica climate and environment from that drilling project. 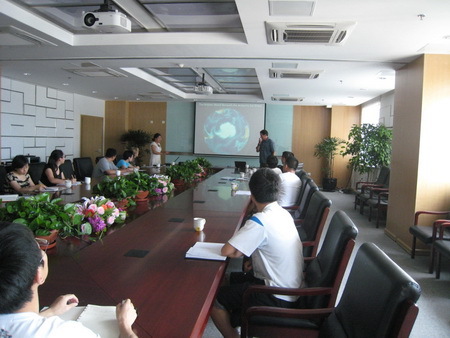 He was invited by ITP Prof. LIU Yongqin to deepen mutual understanding. 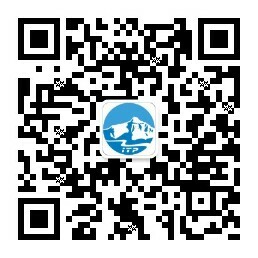 He will later be shown around on the Tibetan Plateau to get acquainted with alpine ecosystem on the Third Pole.